How does it work? 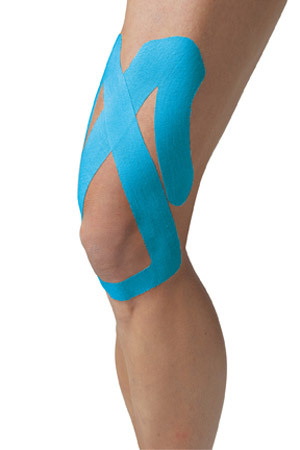 The tape, made with hypoallergenic acrylic glue, is manufactured to be the same weight, thickness and elasticity as the skin and is therefore able to integrate with the body’s sensory system naturally. There are 3 possible categories of effect which have been identified depending on the method of application and the therapeutic outcome desired. Easy to use with faster more efficient application times. Improved clinical skill sets for the progressive therapist. 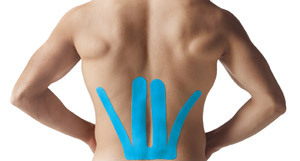 The patient is able to achieve early engagement in pain-free ranges of motion and strengthening exercises. The patient is able to take the therapy home with them maintaining the treatment objectives between their treatments.